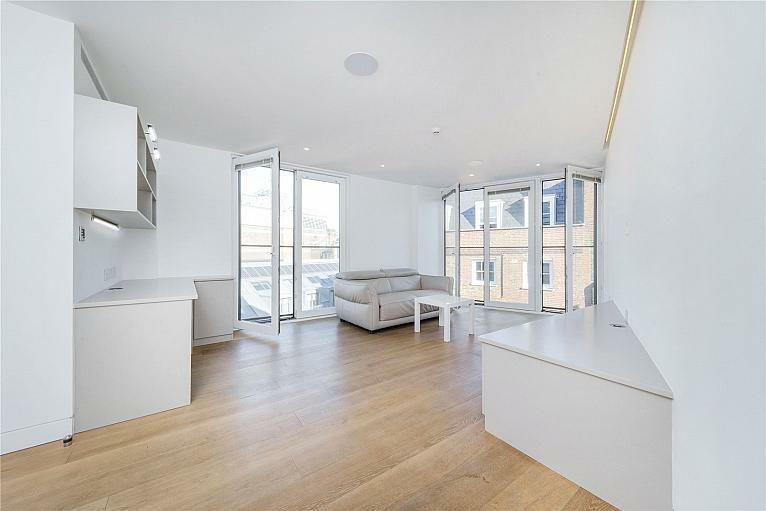 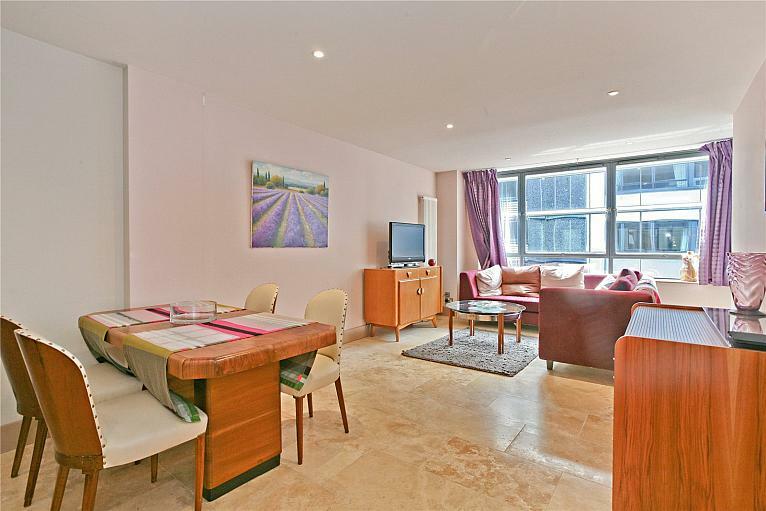 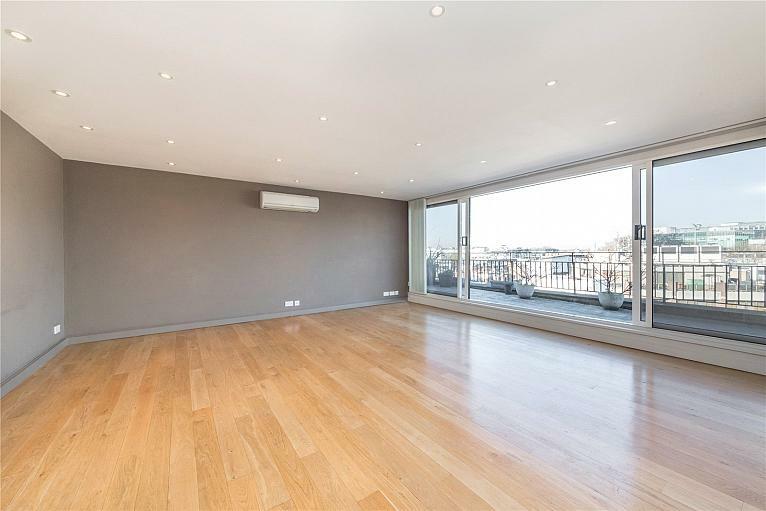 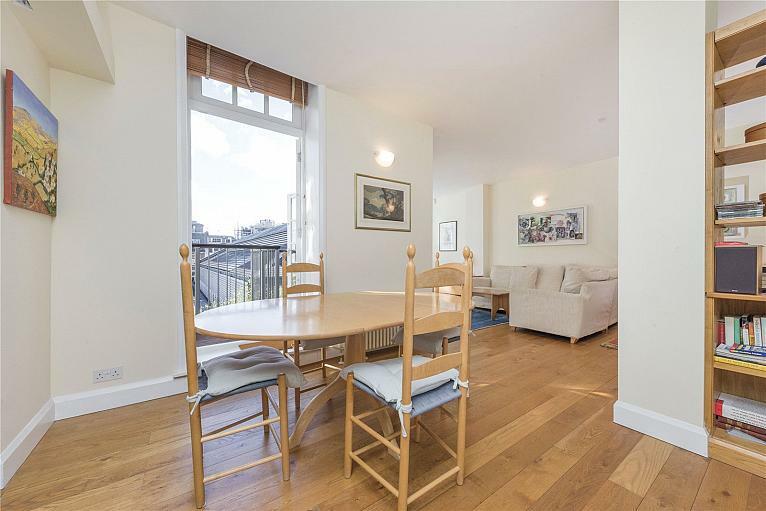 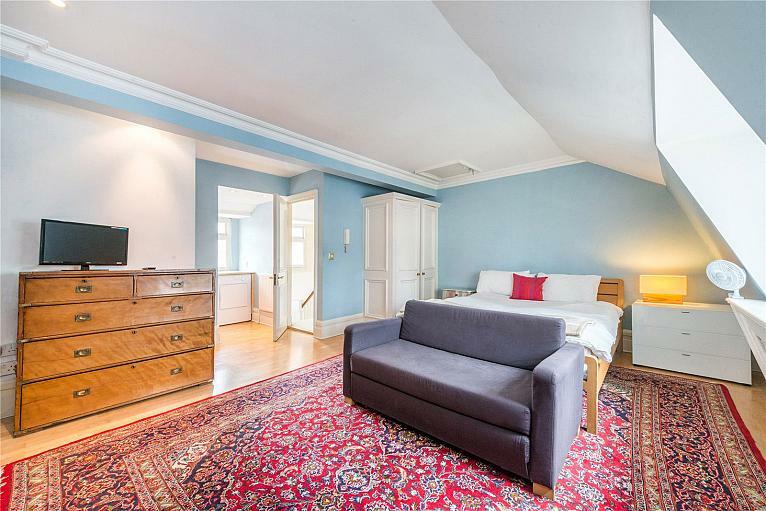 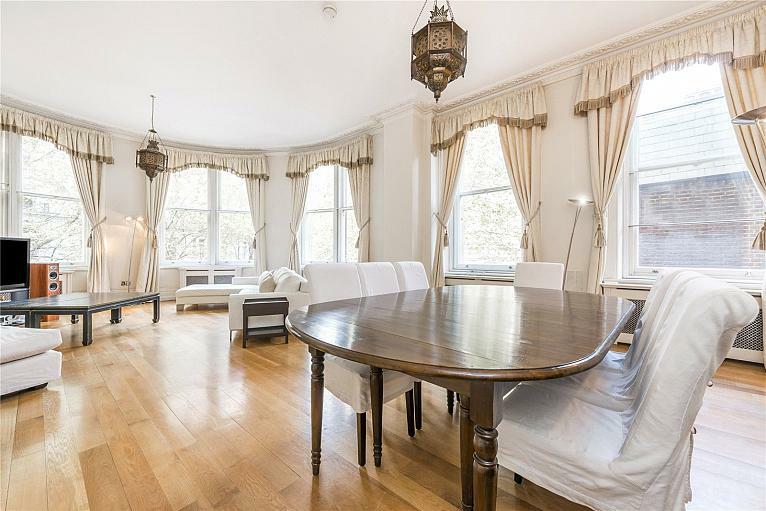 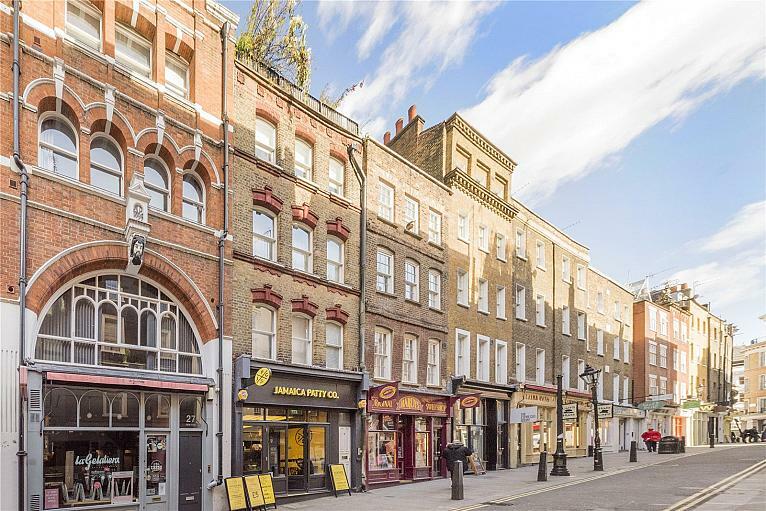 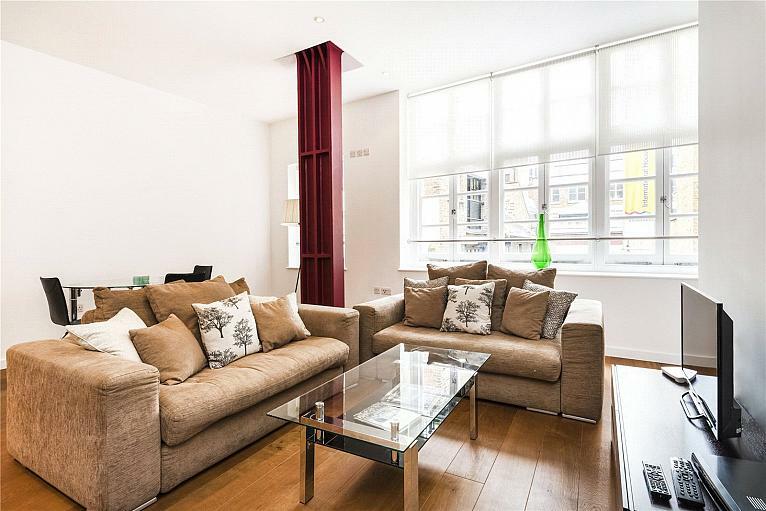 Stylish & very impressive 3 bedroom penthouse apartment in this desirable Fitzrovia location. 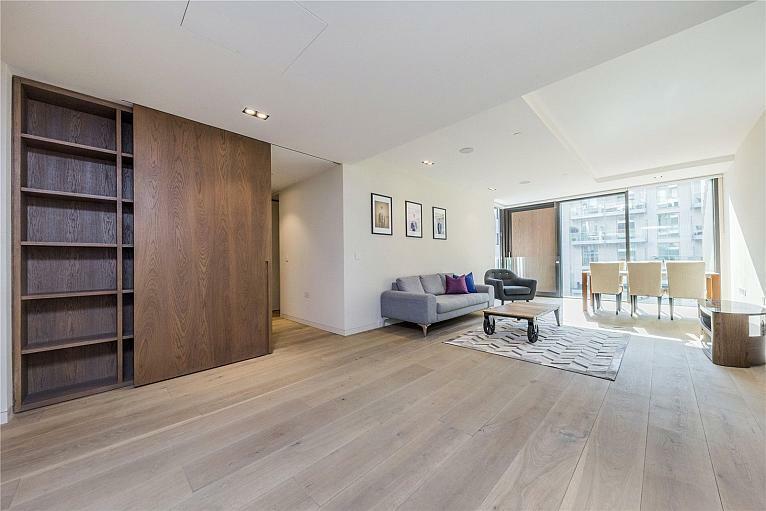 Exceptional private roof terrace, separate contemporary kitchen, 3 large double bedrooms & 2 bathroom suites. 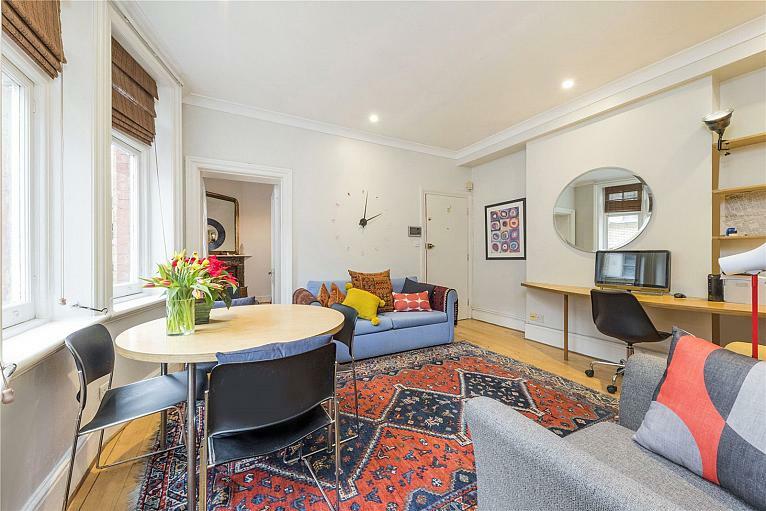 Flexible on furnishings. 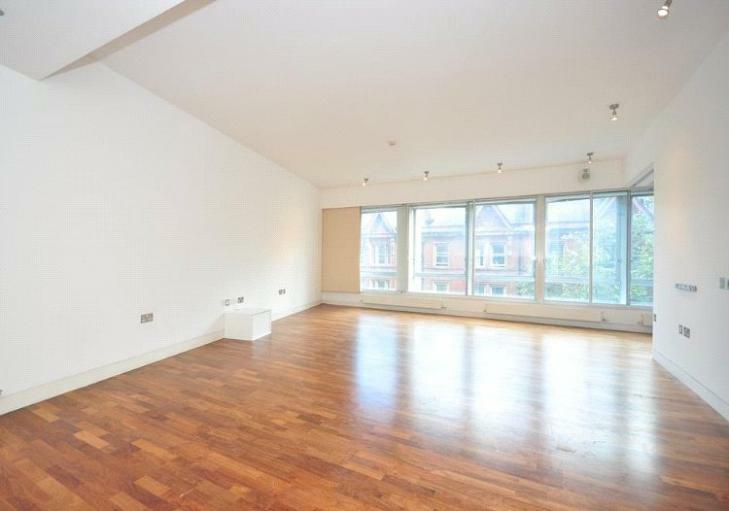 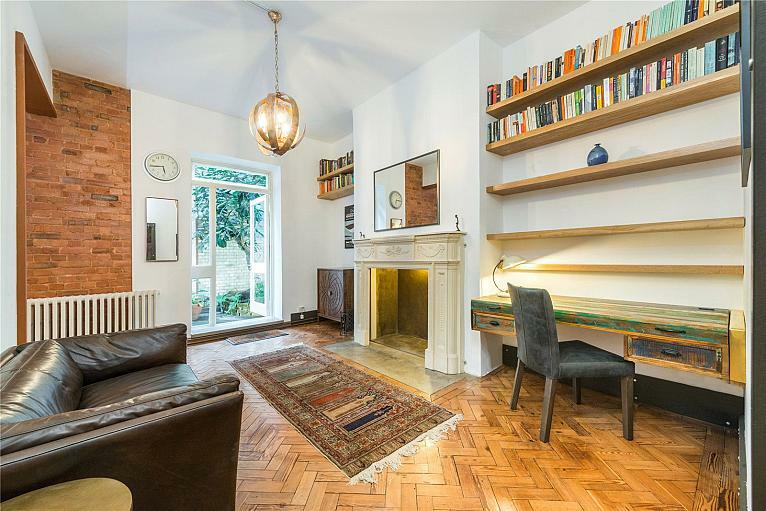 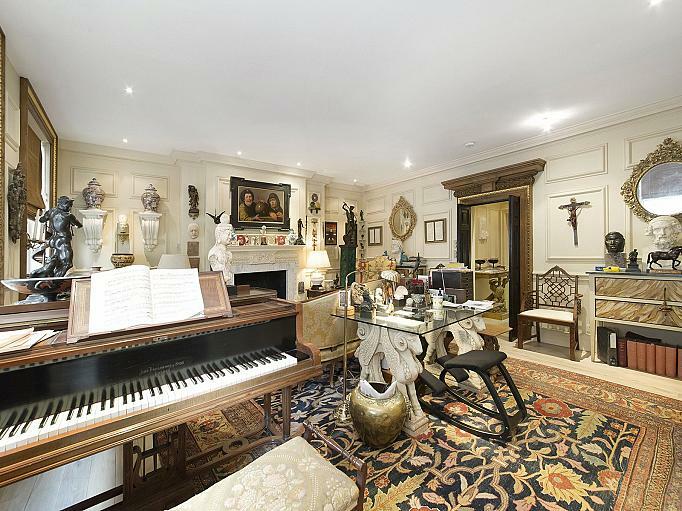 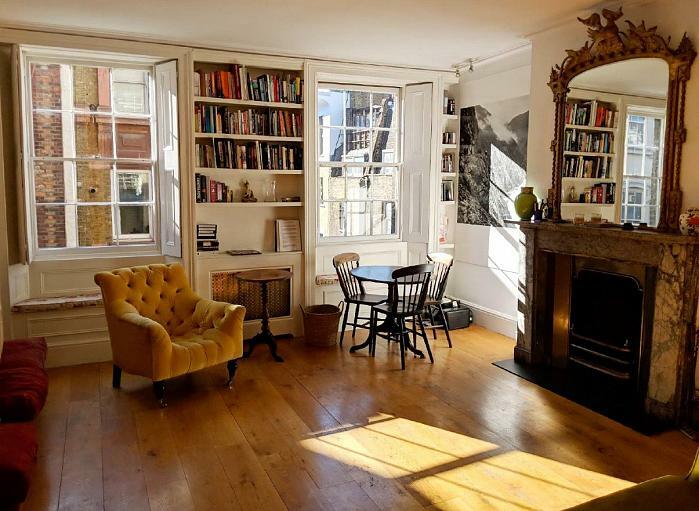 Unique 2 bedroom maisonette found in the heart of Fitzrovia, just off of Charlotte Street. 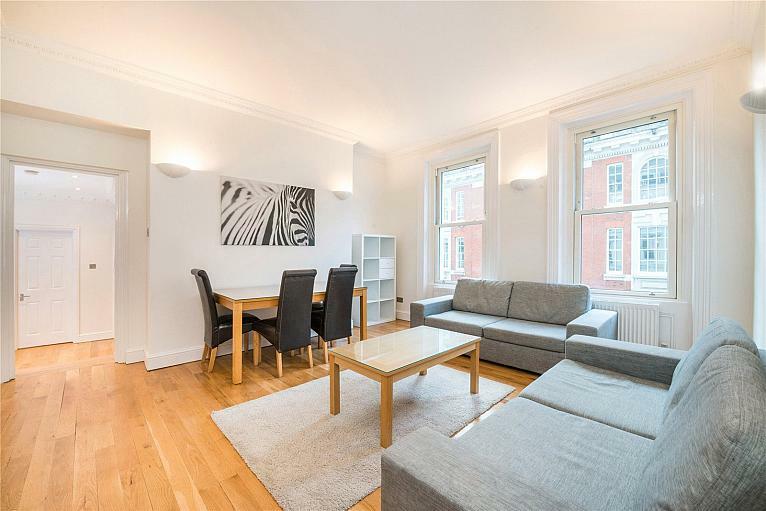 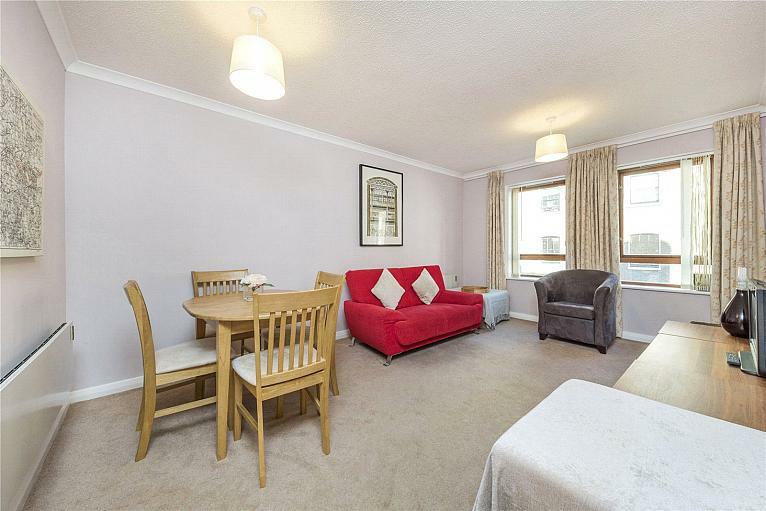 Set over 3 floors, the property comprises of a large open plan kitchen reception room with two double bedrooms and two en-suites making it perfect for sharers.